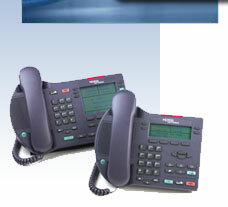 Your telephone system is just the beginning. Your company's needs are crucial to its survival. That is why it is important to partner with a company that will provide you with excellent service. We can offer your business the right technology tailored to your business needs. All of our employees have the experience and training required to build and design your telecommunication and data infrastructure. Whether a small office with three telephones and two network computers, to a business with multiple locations and thousands of work stations, we have the skill and manpower to complete the job, and do it right. 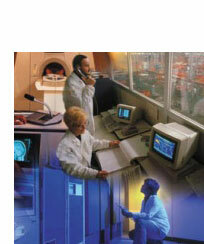 We would be happy to send a Telecom Specialist to your office for a FREE assessment of your Telephone and Data needs.